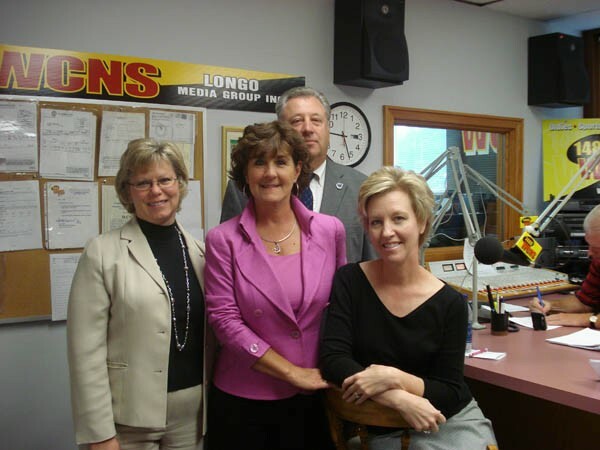 Barbara VanKirk, President and Owner of IQ Inc. a technical consulting and software development company located in Murrysville, Pennsylvania, was recently featured on the Westmoreland Chamber of Commerce’s Business Journal program on WCNS Radio Station 1480. The program profiled women entrepreneurs who work and live in Westmoreland County, focusing on their experiences in business, achievements and the obstacles they have had to overcome throughout their careers. Holly Magister, CFP, CPA, owner of Enterprise Transitions LLP and Donna Perone, owner of Surge Point HR Talent were also featured in the discussion. The Westmoreland Chamber Business Journal is a monthly program which profiles local businesses and business people, government officials and community leaders within Westmoreland County. 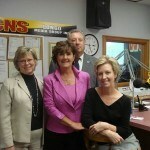 To listen to the broadcast please visit IQ’s website (www.iq-inc.com) or the Westmoreland Chamber of Commerce (www.westmorelandchamber.com).